When you think of a disposable glove, a latex glove is traditionally what comes to mind. This type of glove has been used in various industries for years for both medical and industrial applications. Let’s take a look into the making and success behind wholesale latex gloves. Many consumers are familiar with exam-grade latex gloves, which are common in the health care facilities. However, even in this familiar setting, latex is being used less often because of allergic reactions that can result from the material. In some cases, the resulting reaction can be as minor as skin irritation known as dermatitis, but it can lead to anaphylaxis in more serious cases. Latex allergies stem from the material’s proteins, a result of its origins. Latex material is a natural rubber that is derived from the sap of the rubber tree. The sap is a polymer, which means it is created from the bonding of many single molecules known as monomers. It must be chemically treated within a short time of being tapped from the tree or else it will harden. Once the sap is collected, it is turned from a sticky substance into the elastic material consumers are familiar with through a complex process that includes a step called vulcanization. This step, which involves heating the sap, was first coined by Charles Goodyear, whose surname is used for tire and rubber manufacturer Goodyear. There are also synthetic rubber materials. However, these are not the same as natural latex. What are the benefits of latex gloves? One key characteristic of latex is it closely conforms to the hand to offer the best fit and feel. This gives users more dexterity while wearing the gloves. In the dental industry, for instance, dentists may need to handle small objects, such as tooth caps and tiny packets of tooth polish. If they are wearing gloves that loosely conform to their hands, they may have some trouble grabbing these items. Latex, on the other hand, can provide the dexterity and tactile sensitivity required for this and similar tasks. Latex gloves are extremely flexible, which offers a measure of tear and puncture resistance. This feature is beneficial in applications where sharp objects are used. In the nursing field, for instance, employees use syringes and shears. Additionally, the durability can ensure health care professionals can maintain a safe barrier between themselves and pathogens and avoid passing pathogens from their own bodies to patients. Although exam-grade latex is more familiar to most consumers, there are also industrial-grade latex gloves, which offer unique advantages for certain applications in auto repair, manufacturing and other tasks. Latex gloves come in a variety of sizes and thicknesses. The extra thick latex gloves can be used longer and have less tactile sensitivity. AMMEX imports and distributes top of the line wholesale latex gloves to fit your customer’s needs. 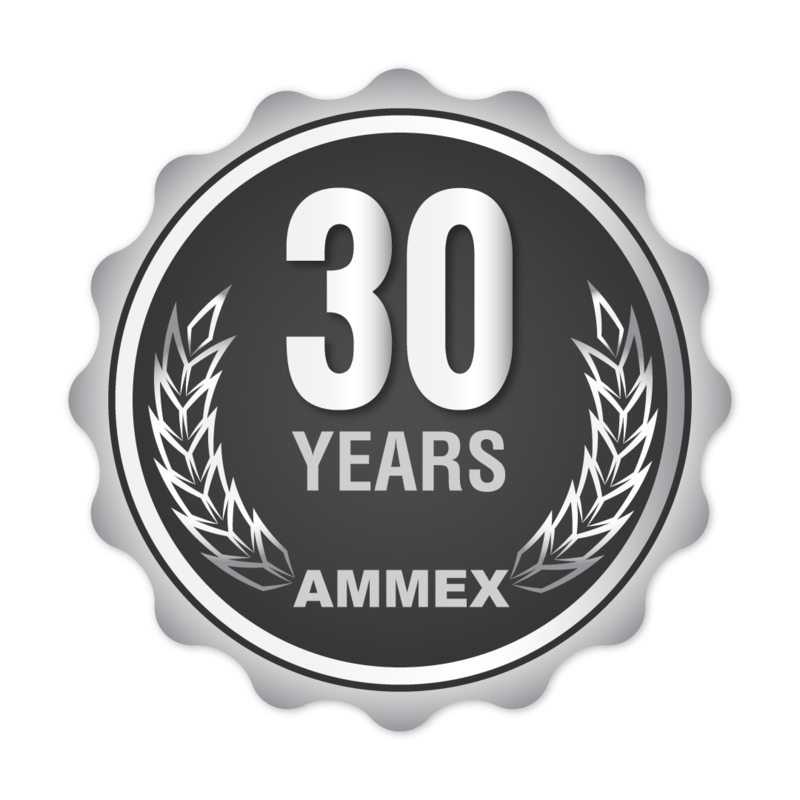 Learn more about becoming an AMMEX partner.